We would like to invite you to our Blancpain Fifty Fathoms event that we organize together with Tourbillon Boutique Amsterdam (NL) on Wednesday, November 28th. 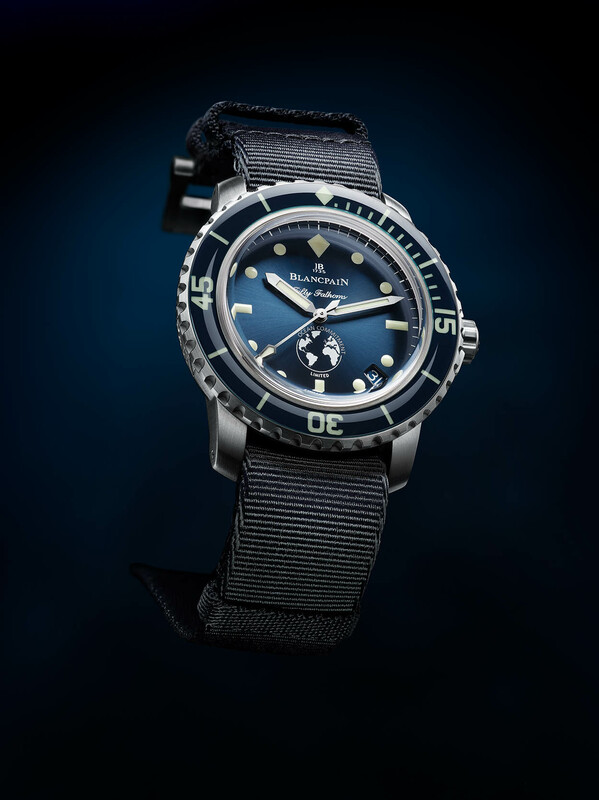 Blancpain will bring their legendary Fifty Fathoms watches as well as their novelties introduced during Baselworld 2018. It will be a night to remember for sure, especially for Fifty Fathoms fans! 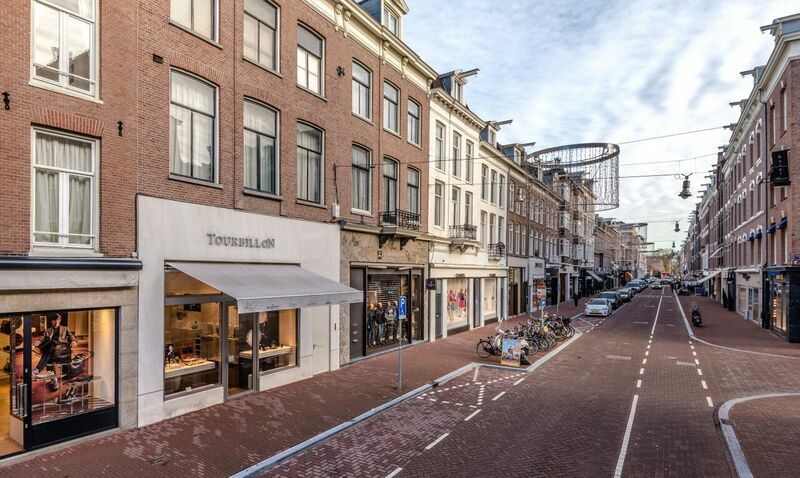 Held in the Tourbillon Boutique on P.C. Hooftstraat 72 in Amsterdam, we will host a cocktail evening that will take place on Wednesday, November 28th at 18:00. We will have only a limited availability for this event, so please send us an email (info@fratellowatches.com) with your name and details. We only have very few invitations left, so hurry up! After you sent us an email, we will contact you shortly after to confirm your registration for the event. Only those on our guest list will be able to attend.